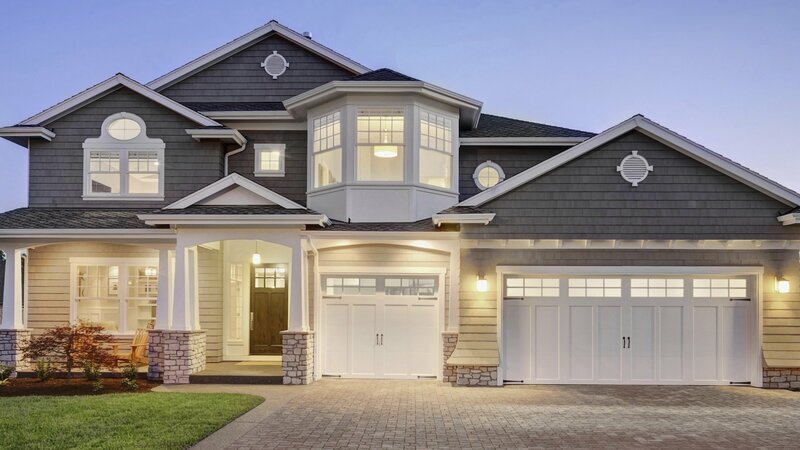 When you hire Power Builders LLC, you’re getting years of experience, a team with a constant thirst for knowledge to stay up to date on their industry, and skilled workmanship. Our team also genuinely enjoys helping our customers, and practices the best customer service there is. Call us today and set up a free quote. There are many of us who enjoy flipping through a magazine or clicking through Pinterest to get inspiration for a remodeling project. But it takes experience in the industry to be able to properly flesh out a concept with accuracy. 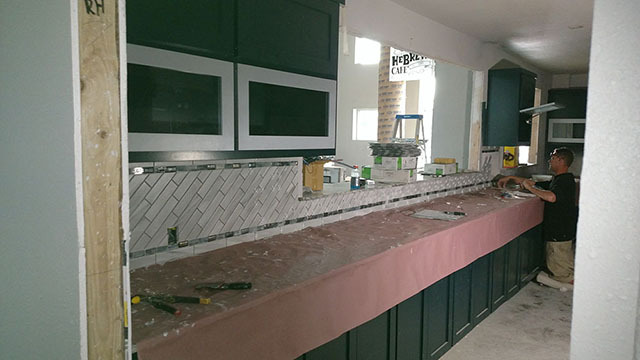 Your kitchen renovation contractor will work together with you to work in all the aspects you want in your custom kitchen while ensuring it will be a success in the space, and financially. 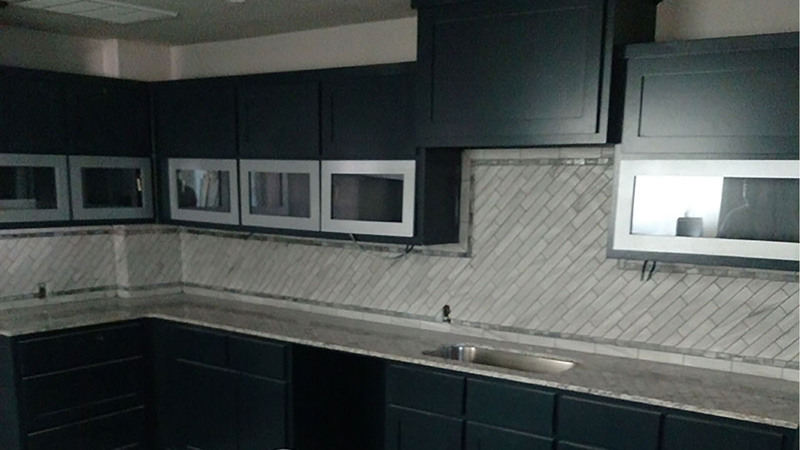 Some clients come to us wanting to create their dream kitchen, while others want to create the dream kitchen of the next person who will live in their home or use their commercial property. It’s important to be aware of your future plans when considering any large-scale renovation. If you will be in your property for the next 5-10 years, design for yourself. If less than 5 years, design based on trends. A renovation should either increase your quality of life, or benefit you financially. At Power Builders LLC, we educated ourselves constantly on the latest in kitchen remodeling so that you don’t have to do all the research in the case of a resale renovation. There are some great benefits to creating a custom kitchen. Save on energy with updated appliances. Up the resale value of your home. Everyone loves a designer kitchen. You will, and so will future buyers should you choose to sell. New appliances are more eco-friendly, and there may be financial incentives in your area for installing them! On top of this, your return on investment at resale will be over 100%! The average kitchen remodel cost falls between $12,589 and $33,076. At Power Builders LLC we can promise to get you on the lowest end of this spectrum possible. A benefit of employing a remodeling contractor is their relationships with material suppliers and subcontractors, which will save you money, especially on the pricey cost of new kitchen cabinets. For years, we have been providing our clients with beautiful kitchens at great prices, built in a desirable timeframe. We treat all clients like family, and their kitchen like it is our own. Integrity is the foundation of Power Builders LLC and we practice it in everything we do. Contact us today to talk to your new remodeling team!